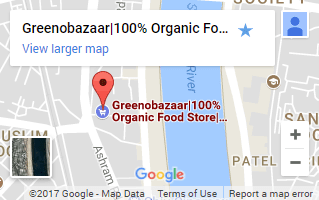 Greenobazaar offers you multiple payment methods for safe, secure and convenient checkouts of your orders. Whatever online payment mode you choose, we assure you that our trusted payment gateway partners i.e. PayUmoney whichs uses secure encryption technology to keep your online transaction details confidential at every time you make payment through it.